on how you file your tax return. 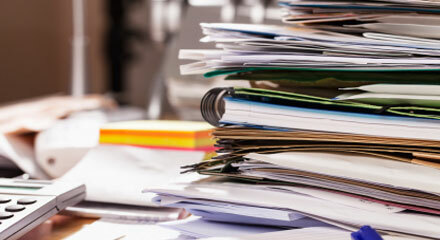 Also if you are an employer, many deadlines exist for you as well, regarding your business. Click on the link below to see the deadlines, and what dates impact you. 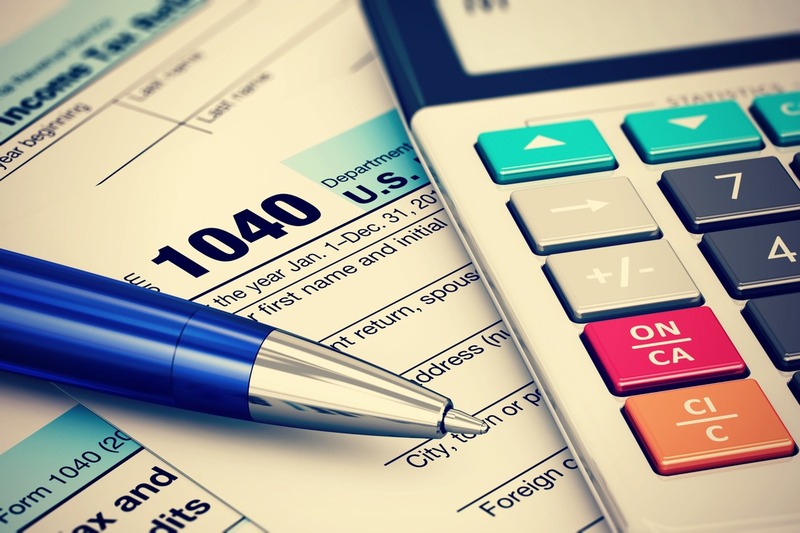 Browse through all the Federal Tax Forms from the IRS. 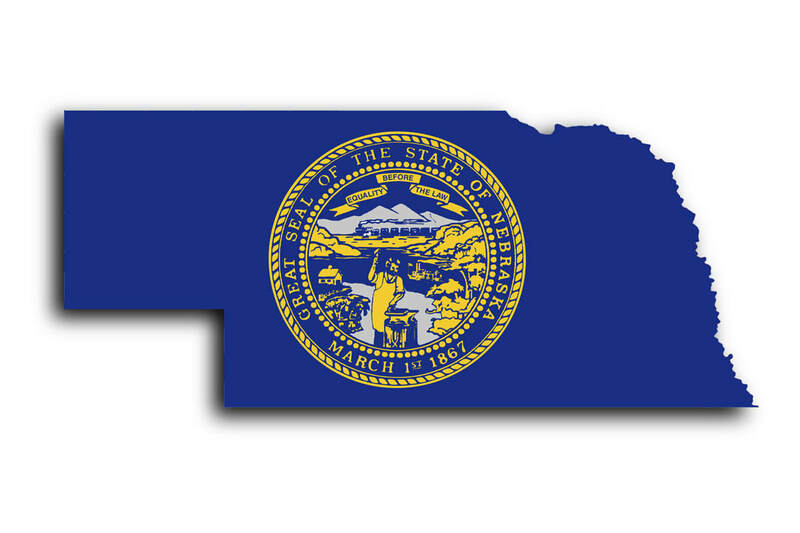 Nebraska has many valuable forms for you to check out. 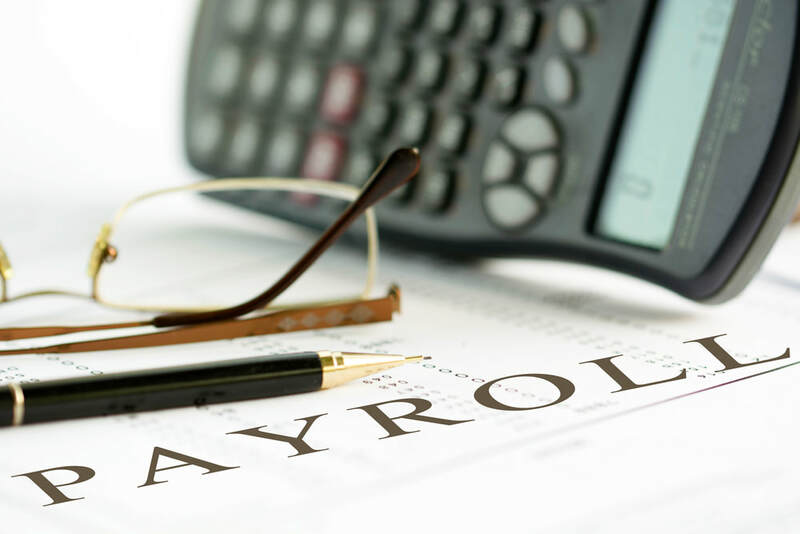 Not sure what forms you need, check out our link below to find your payroll forms. button below to find a guide of the important papers to keep and the ones you can shred. information to the IRS on time and without error.